At London Electricians 24/7 we proudly serve North London and West London, including Camden, Hackney, Islington and Kensington in providing the best electrical services from a friendly and expert team. We have years of experience, a professional and knowledgeable team and the passion for keeping everyone safe from dangerous electrics. We have built a solid reputation and loyal customers that we are proud to serve and who only reflect our dedication and quality of service that we provide. Working in the industry for as long as we have, we have seen it all. Faulty sockets, bad wiring, you name it; we have fixed it all. We understand the dangers associated with exposed wires or faults in electrical appliances and it is our duty to make sure domestic and commercial spaces are safe and checked regularly to avoid accidents and even fires. Our entire team is accredited and trained to the highest standard, ready to undertake any electrical project. 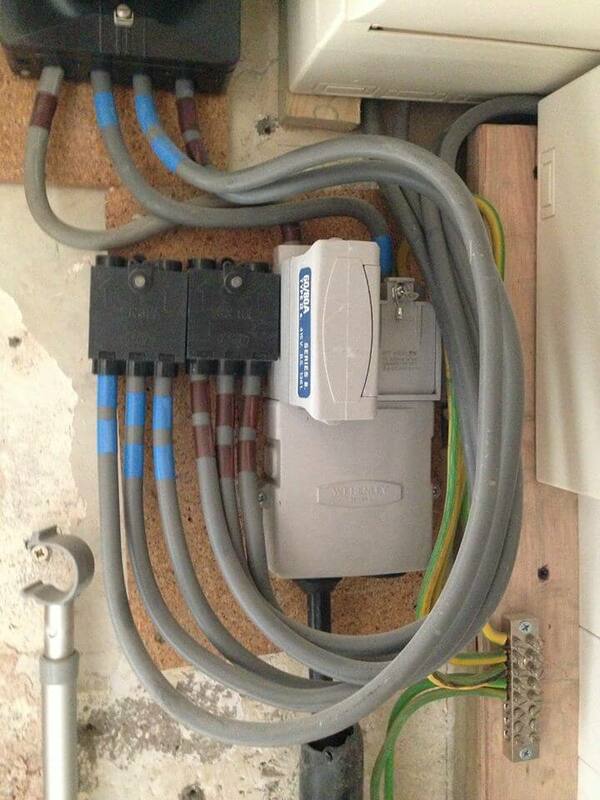 We also specialise in earthing and bonding, so we truly can help from A-Z with whatever task is at hand. Standard and continuous checks of domestic and commercial places are important to your safety and those around you. Contact us today to have the peace of mind that your home or workplace is safe and all appliances are given the thumbs up to be used. Some projects require us to make a bit of a mess but our team are neat and always take the time to dispose of our own rubbish and clean up after our work is done. We want you to be happy with the service we offer as much as we are happy to provide it. All the services we offer are tailored to your needs. With experience in working both domestic and commercial sites, we have a solution for any issue you may have. When you invest your money into us, we guarantee the service you get will not be beaten and the prices will be competitive and affordable to you. Apart from our experts being able to fix anything from lights to appliances, we also specialise in light fittings, electrical towel rails and showers and cooker points. Moving to a new home is stressful enough, having to safely install appliances and new lights into your dream place doesn’t need to be something you stress about. 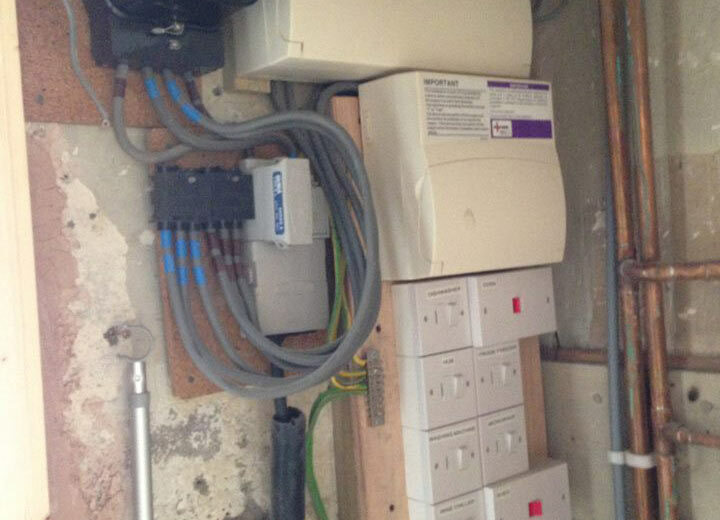 At London Electricians 24/7 we are dedicated to providing people with a reliable service that will not disappoint. Customer satisfaction is our number one priority and the centre of everything we do. In the areas of North London and West London, we have become one of the leading electrical companies which can be seen in the years we’ve spent in the industry and the accreditations we have gained over all those years. This means that you can have the peace of mind that when we arrive at your property we know what to do, how to do it and be professional about it. Electricity can be dangerous if not handled by professionals, so don’t compromise and call us today to book at appointment. All of our services are implemented with honest and tailored advice in regards to the best course of action available for you. We also provide an emergency call-out service that is available 24 hours a day, seven days a week, So when you experience a loss of power or faults with the door entry system to your commercial building, for example, you always have someone to turn to. When you invest in us, you can rely on our prices to be competitive for both our appointment based and emergency service; putting the satisfaction of our customers at the forefront of our operation at all times.